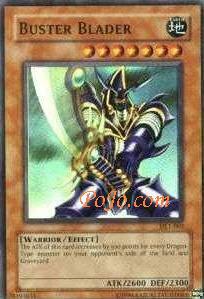 This card is best used in a Sidedeck against Dragon Decks, which might become popular after the next set is released. I guess you can also use it in a Earth deck (quite popular right now) or a Warrior deck (will be popular next set). Unless you are using it in the above decks, you should just stick with some other cards.